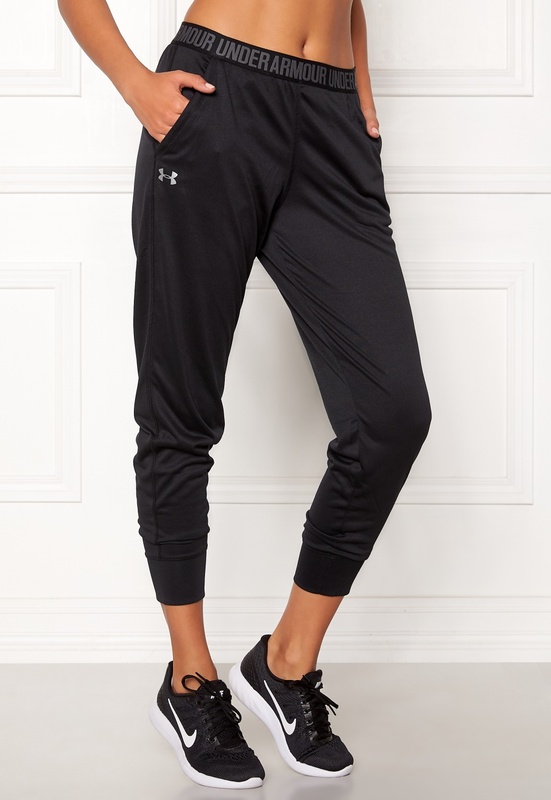 Lovely sweatshirt pants in a classic design from UNDER ARMOUR. 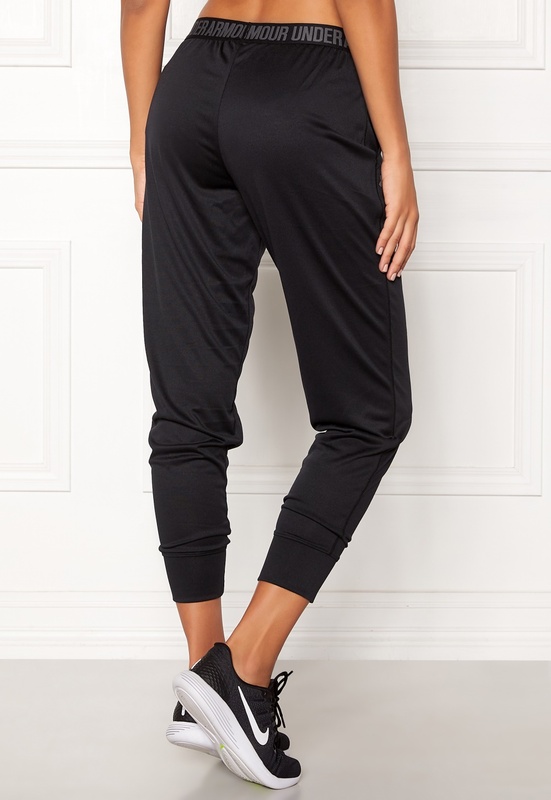 The pants have an elastic waist featuring the brand logo. - Soft, stretch quality - Elastic waist - Two front pockets - Ankle cuffs Inside leg 71 cm, front rise 26 cm, waist 72 cm in size S. The model is 178 cm tall and wears a size S. Machine wash at 30 degrees.